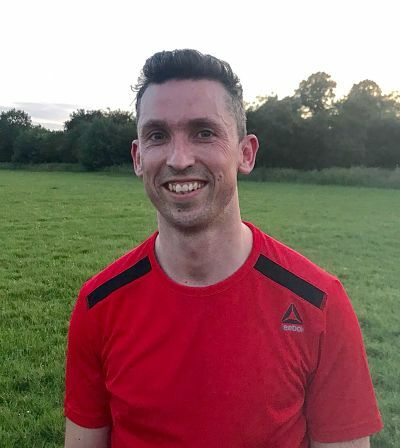 Another Derrylaughlin man, Aidan is the younger brother of Paddy and has been with the club since the mid-2000s and in that time has established himself as a very classy and effective defender. 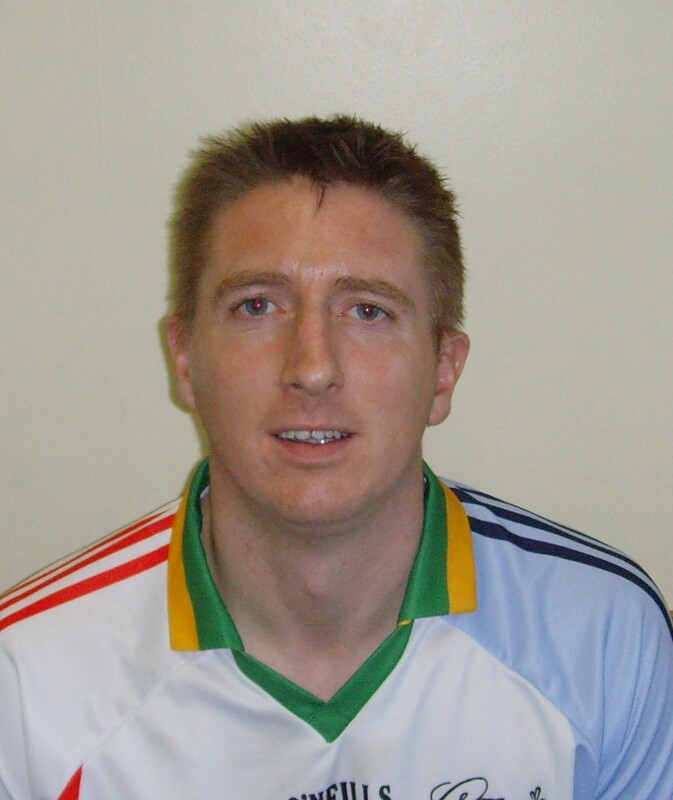 Aidan’s talents have been recognised by London at junior level and his has represented the county on a number of occasions, including the 2005 All Ireland semi-final against Meath. Quietly spoken and thoughtful in his actions, Aidan nevertheless manages to deliver huge performances time and again for the club. 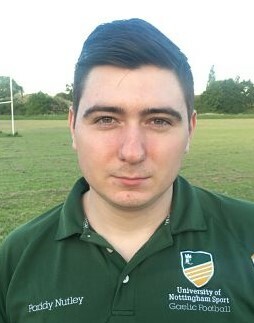 Aidan became senior team manager in 2018. 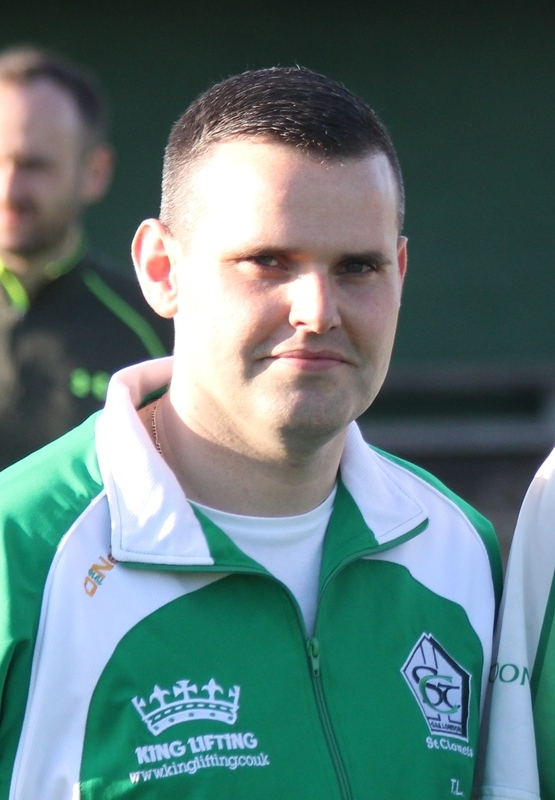 Assistant manager Tadhg Lee joined the club in 2012 having been involved in training many of the club's younger players at the Douay Martyrs School where he worked as a Maths teacher. 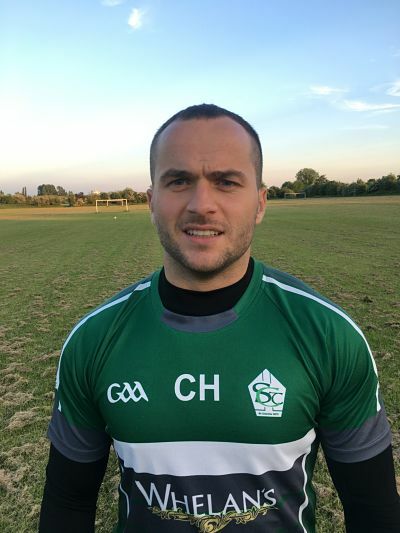 Previously a member of the Tir Chonaill Gaels club, Tadhg has been involved as a coach with the senior team on a regular basis since joining St Clarets and over that time, he has earned the respect and admiration of the players. 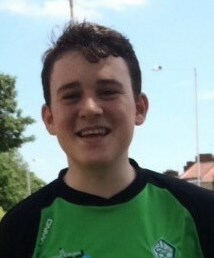 As well as being the assistant manager of the senior team, Tadhg is also the secretary of the club. He was deservedly awarded Club Man of the Year in 2014. 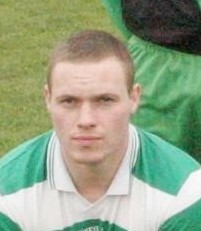 The youngest of the Lynott brothers, Patrick made his debut for the club in 2003 and by 2004 was a member of the London senior team, playing against Galway and Dublin in that year's Championship matches. Explosively fast, blessed with great balance and a keen eye for goal, Patrick has been a key component to St Clarets' attacking options over the past number of years as well as being responsible for the fitness training of the side. Matthew is a product of the club's youth system, having first joined the club as an Under 10 in a team that was managed by Denis McCarthy. Despite playing a great deal of his under age football with other clubs, notably Tir Chonaill Gaels and Parnells, Matthew had no hesitation in returning to his first club once his underage football was over. 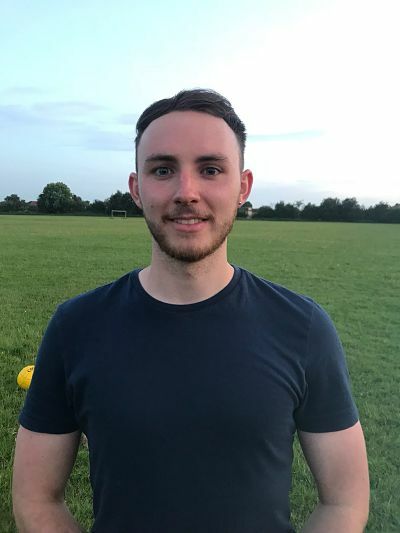 Thus far, Matthew's defensive talents have helped to earn him London minor and U-16 Championship medals and since his debut for the Clarets senior side against Heston when he was 16, Matthew has proven to be a player with no shortage of ability. Always keen to listen to advise from older players, Matthew is particularly grateful for the advice he has received through the years from his former under age mentor Denis McCarthy as well as current senior player Mossie Colleran. Matthew's long-term ambitions with St Clarets are to help them re-establish themselves as a senior club side in London. Being the son of club chairman John Kelly, the godson of club legend Martin Hession and the nephew of former players Mattie Kelly, Kieran Kelly and John Collins, Luke's DNA was always going to ensure he played a part in the St Clarets story. 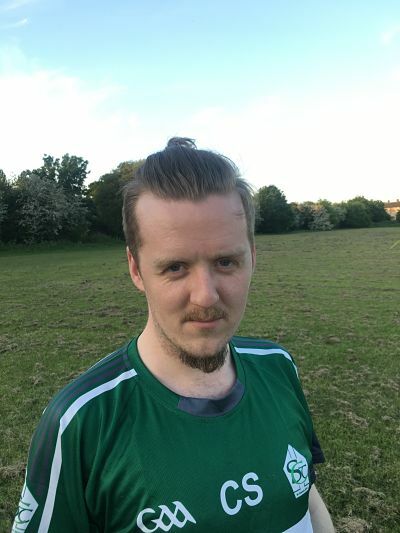 Having made his debut for the senior team when he was 16, Luke has gradually forced his way into contention for many games and his versatility has been key to this, with Luke being as comfortable between the sticks as he is out the field. Blessed with tremendous stamina, Luke should prove to be a valuable asset to the club in years to come. When Mick Keane first approached Tyrone man Paddy about playing football for St Clarets, little did the Derrylaughlin clubman realise, that almost a decade later, he would have becomes such an integral part of the club, nor that he would be calling Mick his father-in-law! Paddy was was one of the first of an invasion of east Tyrone men to arrive at the St Clarets in the early 2000s, and was soon followed, firstly by his brother Aidan, and then the likes of Paul and Michael Rouse, as well as Paddy and James Quinn. Though many have since moved on, Paddy remained and has become an integral part of the club both on and off the field. Engaging, energetic and enthusiastic, Paddy will always put his neck on the line in the pursuit of excellence for his team and the admiration and respect that he has for key club members like Martin Hession, Tony Murphy and Colm Lynott, proves that he has a full understanding of what St Clarets is all about. An Intermediate Championship winner in 2004, Paddy continues to provide excellent service to the club, both on and off the field. Fermanagh man Gary joined St Clarets in 2011 from his home club of Teemore, with whom he had won minor league and championship medals. Despite being relatively new to St Clarets, Gary is no stranger to London GAA, as his father Eugene had been a prominent member of the now defunct Holloway Gaels men's club back in Gary's youth. As has been the case with so many recent additions with the club, it was the Cork recruiting machine of John Hickey and Sgnise the unique community atmosphere that prevails within St Clarets and also realises the importance of the management's approach of encouraging all players, regardless of experience, to be involved with the team. Gary is a graduate from UUJ and is currently working as a quantity surveyor for Laing O'Rourke. Conor is the latest in a line of young players to emerge from our youth system. He made is debut as an 18-year old and is in regular contention for a starting berth, along with his older brother Matthew. Stephen hails from Creggs in County Galway and joined St Clarets towards the end of 2011. Stephen played in almost every game in 2012 and his efforts did not go unnoticed within the club. An extremely committed and reliable player. 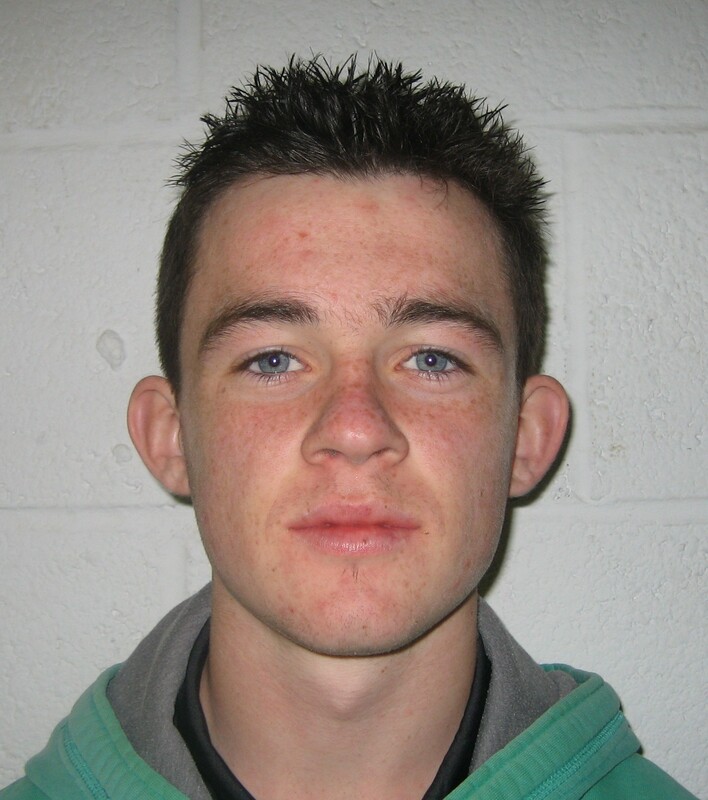 Shane became the youngest member of the senior panel in 2013 when he progressed through from the club's Underâ€�16 ranks. 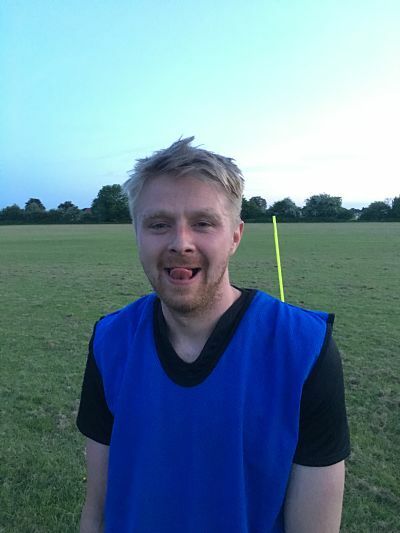 In the past two years he has progressed on to become a regular member of the London senior football panel, making his National League debut in 2015. Having joined the club in the mid-2000s, the young forward has shown tremendous potential throughout his youth football, under the guidance of Colm Lynott and his father Mick. That youth career saw him win many of the honours available including minor and underâ€�16 Leagues and Championships in London, as well as an All Britain title with the club at Underâ€�14 level and U-18 level. Further to that, he has also represented London at both Underâ€�14 and Underâ€�16 grades. 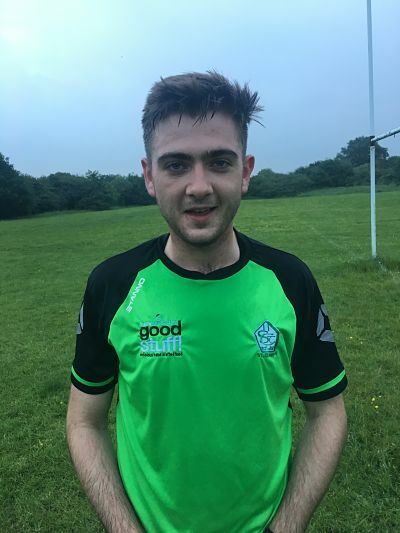 Shane's progress is a welcome return to form for the club and he follows in the footsteps of some very illustrious names in the club's history, including his former youth manager Colm, as well as current senior team mates Paul Myers, Steven Sherry, Luke Kelly and Matt Healy. Hopefully Shane's career with the club will be as long and successful as his mentor's. 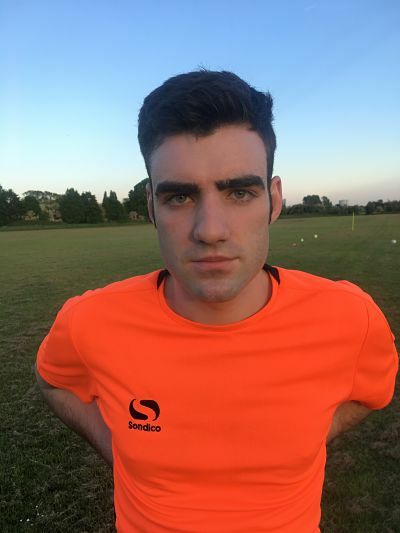 London born Kavan joined St Clarets in 2013 having learned his football with St Brendans. Kavan went to Bournemouth University where he qualified as a teacher. Cavan man Daniel is in his second spell with the club having played for them during his placement year from college in London in 2011. 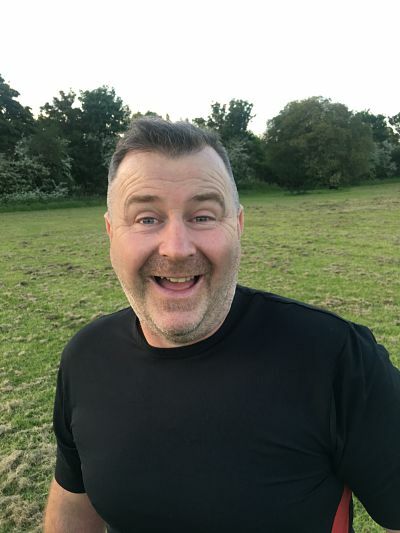 A strong reliable defender, he displays many of the traits made famous by his uncle, former Clarets defender and current club Chairman, John Kelly. Other uncles, Kieran Kelly and Matt Kelly are also former players with the club, while Daniel's cousin, Luke Kelly, is a regular member of the senior team as well. London born Alfie progressed on to the senior team in 2014, on the back of a hugely rewarding youth career with St Clarets. In 2015 he made his National League debut for the London senior team. Just like fellow graduate Shane Buckley, Alfie enjoyed an exceptional education under the guidance of Colm Lynott and Mick Buckley and experienced huge success in the Clarets' colours. Alfie has also represented London at various youth grades. London born Lorcan is another graduate from the hugely productive youth system currently been run by St Clarets. Lorcan joined elder brother Niall in the senior squad for the first time in 2014 and is already starting to display many of the qualities that made him such a key player throughout his youth career. Armagh native Paul Keenan joined the club in 2015 from his native Keady Michael Dwyers. 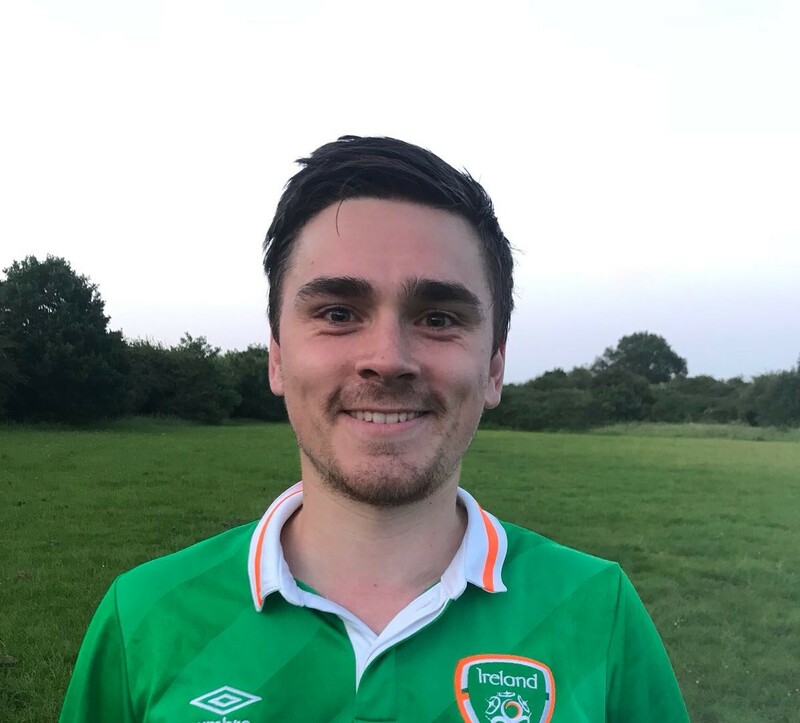 A graduate of UUJ, Paul made his debut against St Anthonys in the McArdle Cup and lifted his first piece of silverware with the club when he came on as a sub in the final of the same competition. Paul works as a QS. Local lad Conor joined St Clarets senior squad in 2015 and was part of the McArdle Cup winning panel that year. He is a keen cricketer and a fanatical QPR fan, he is due to start studying at UCFB at Wembley Stadium in September 2015. He made his first senior appearance for the club in June 2015 against St Josephs. Tyrone man Lawrence joined St Clarets in 2015 and made his debut for the club against Thomas McCurtains in the McArdle Cup in April. He played in the McArdle Cup final of the same year. His home club is Eglish and he is a former student at UUJ. 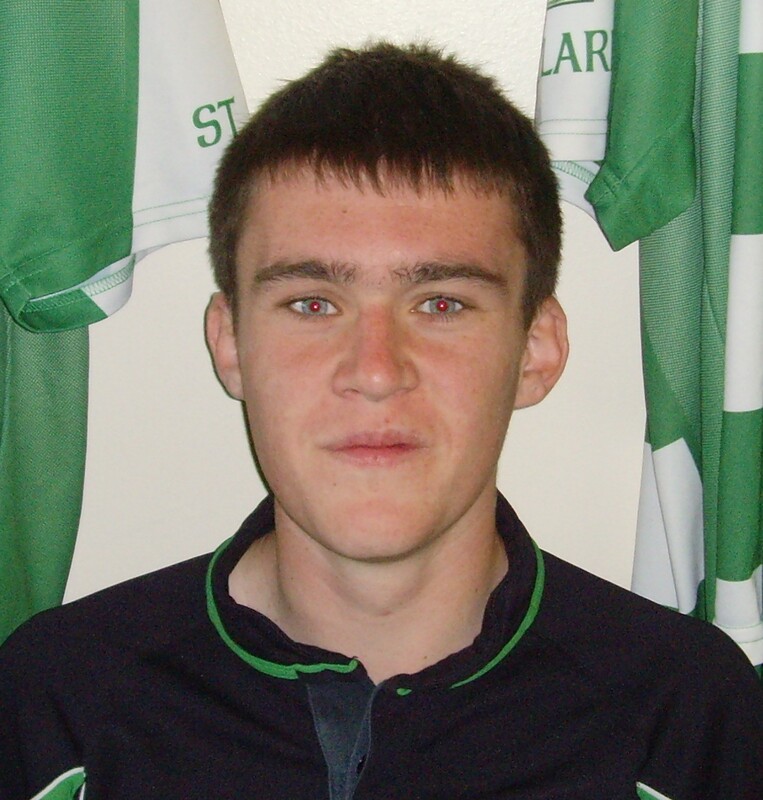 Padraig joined he club in late 2014 and made his debut for the senior team in the final game of the season in a Mullarkey Cup semi final against Moindearg. 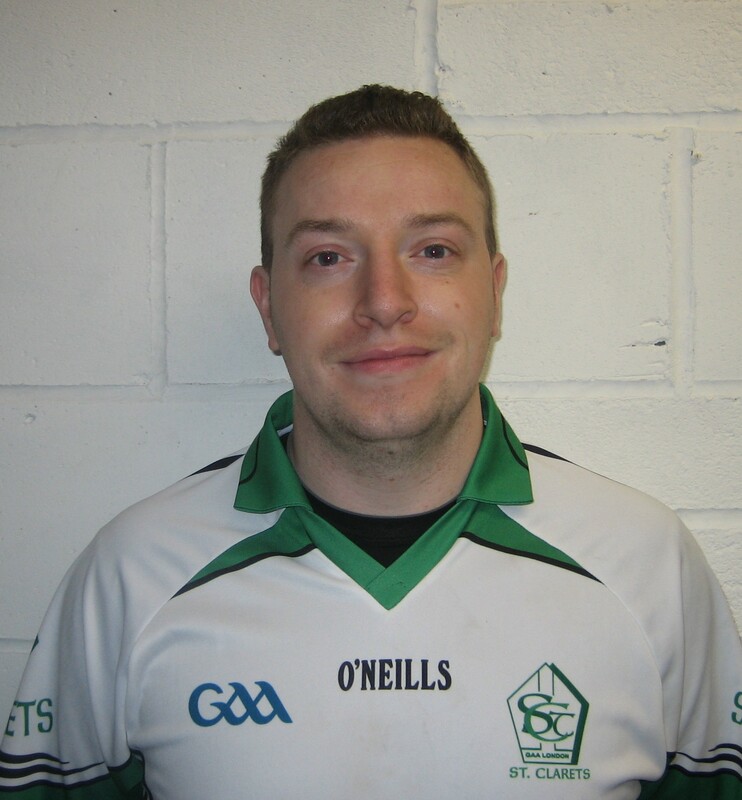 He has since won the McArdle Cup with the team and has established himself as a reliable and competent member of the senior team. 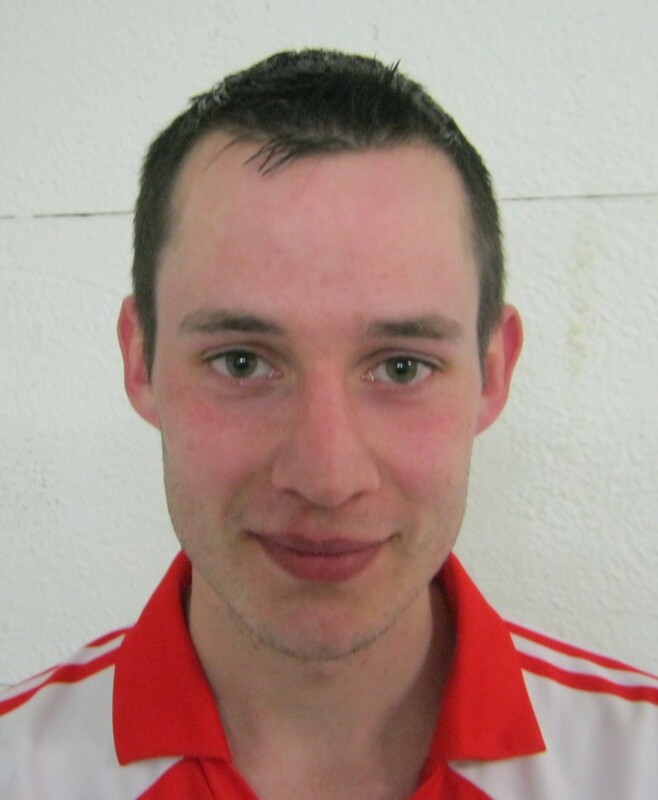 Padraig is from Ballyduff in North Kerry with whom he won North Kerry Championships in both 2005 and 2006. He then travelled to Australia, where he picked up League and Championship honours while playing in Perth. Padraig works as an estimator and graduated from Limerick IT. Ronan is a graduate of Sligo IT and works as a Quantity Surveyor. He is from the Kiltane club in Co Mayo. Keith joined St Clarets in 2015 and made his senior debut against St Anthonys in the McArdle Cup. He hails from the famous Clann na Gael club in Co Roscommon. Liam is one of three Healy brothers involved with the senior team. 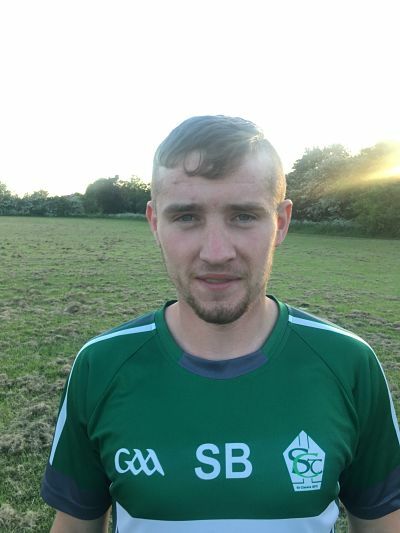 A local born lad, of Sligo and Laois extraction, Liam began his football career with Tir Chonaill Gaels before joining St Clarets at Under 16 level. He made his senior debut in 2015 against St Josephs in a challenge game. Aidan is yet anther member of large number of home grown talent that has progressed onto the St Clarets senior team in recent years. His parents comes from Wexford and Sligo. 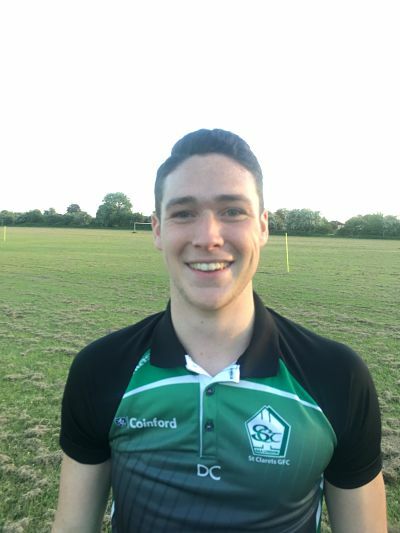 Aidan has been part of the senior panel since 2015 and is currently studying at Brunel University. 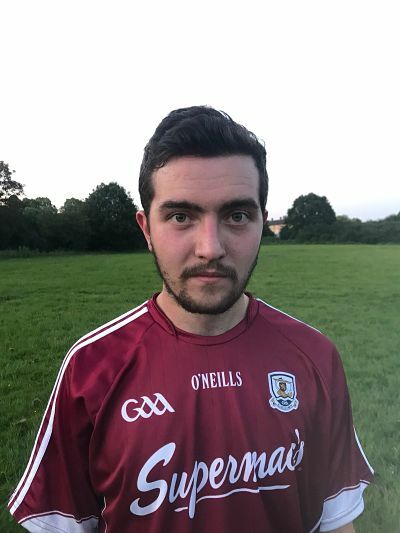 Cathal hails from the Clonoe club in Tyrone and made his debut for St Clarets in the McArdle Cup against Tir Chonaill Gaels at the start of the 2017 season. He works as a Quantity Surveyor. Conor is a London born player whose father hails from Laois. He made his debut for the club as a sub in the McArdle Cup against St Anthonys at the start of the 2018 season. He is currently studying to be Quantity Surveyor at South Bank University. David was born in London of Galway parentage. He made his debut for the club in the Mullarkey Cup against Tir Chonaill Gaels at the start of the 2018 season. Ryan progressed on to the senior team after an outstanding youth career under the guidance of Colm Lynott. His honours included captaining the London minor team. 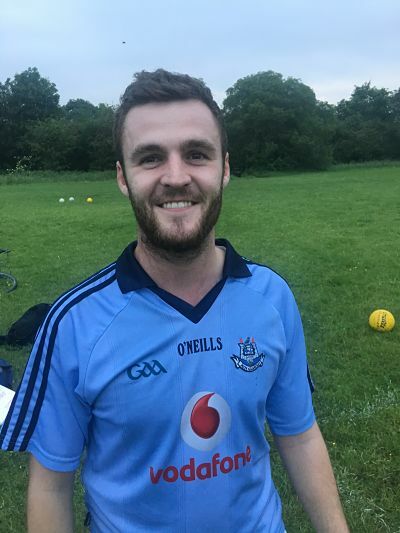 He has been a regular member of the St Clarets senior team since the 2015 season, when his appearances included playing in the Junior Championship Final. 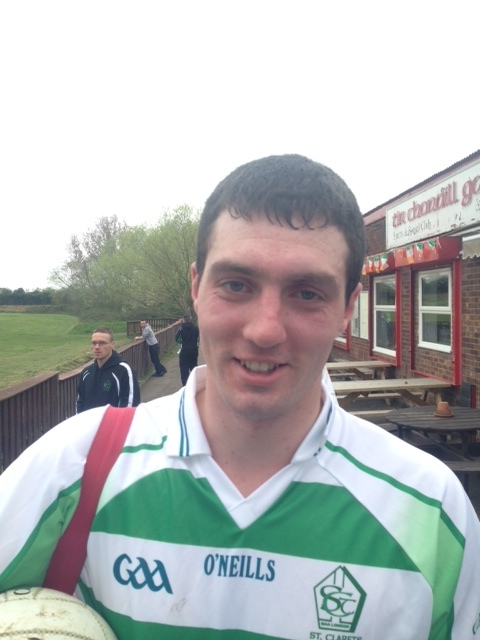 Mayoman Jack hails from Kiltane in Co Mayo and was introduced ti the club by Ronan Gaughan. He studied Quantity Surveying at GMIT. Jack made his debut for the club in the McArdle Cup against Wandsworth Gaels at the start of the 2018 season. London born Jake is a latecomer to the sport and only picked it up in 2017. 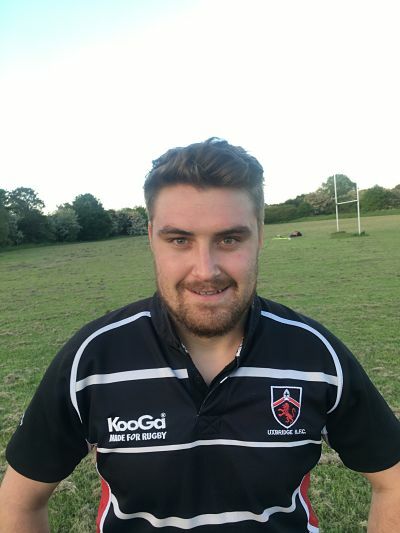 He is a keen rugby player and turns out regularly for Uxbridge RFC. Jake made his debut for the club in the Mullarkey Cup against Tir Chonaill Gaels at the start of the 2018 season. London born Paddy&apos;s father comes from Galway. He studied at Nottingham University where he played for St Barnabas in the Warwickshire league. Paddy made his debut for the club in the McArdle Cup semi final against Dulwich Harps at the start of the 2018 season. 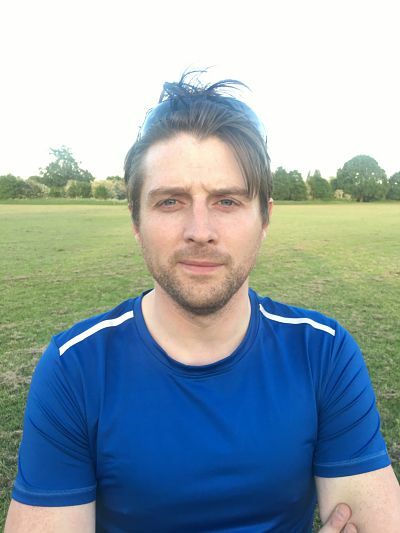 After an absence of several seasons, utility player Peter returned to the club in 2018. 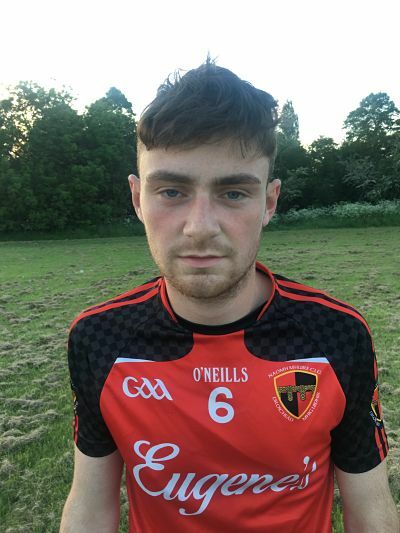 Tyrone man Shane made his debut for the club in the McArdle Cup against Wandsworth Gaels at the start of the 2018 season. He was introduced to the club by Fermanagh man Gary Wynne. Ballaghaderreen native Stephen made his debut for the club in the McArdle Cup against Wandsworth Gaels at the start of the 2018 season. He has been in London for several years and works as a teacher.